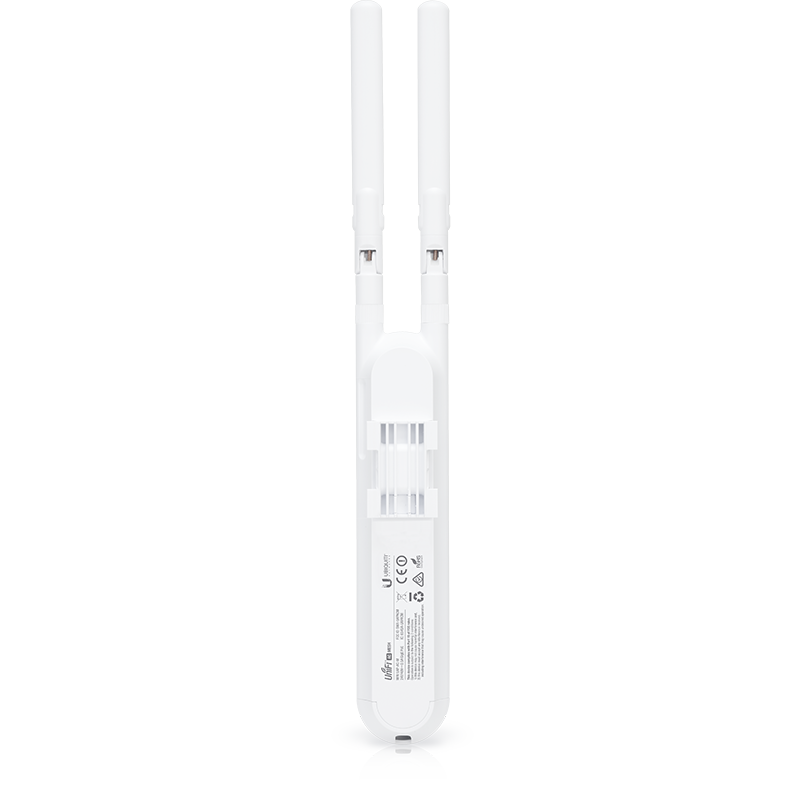 UAP-AC-M is wireless accesspoint 2x2 MIMO with modulation speed up to 300 Mbps for 2.4GHz band (802.11b/g/n) and up to 866 Mbps for 5GHz band (802.11a/n/ac). The UniFi AC Mesh AP is designed to discreetly integrate into any environment and can be used indoors or outdoors. 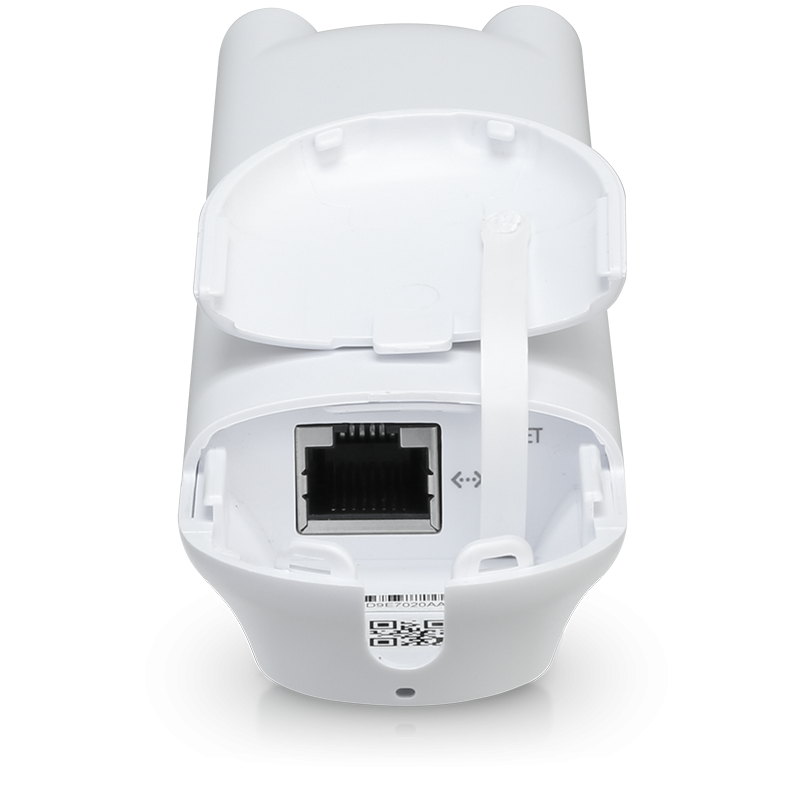 Device is compatible with 802.3af PoE Alternative A and 24V passive PoE. 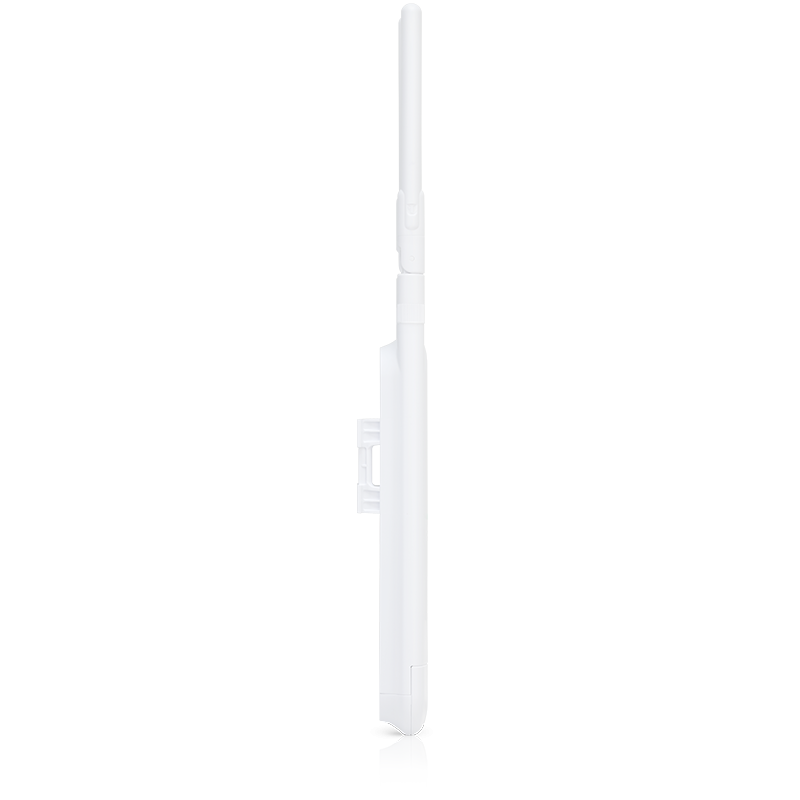 You can power it with an 802.3af alternative A compatible switch, EdgePoint™ EP-R6, UniFi PoE Switch, or the included Gigabit PoEadapter. 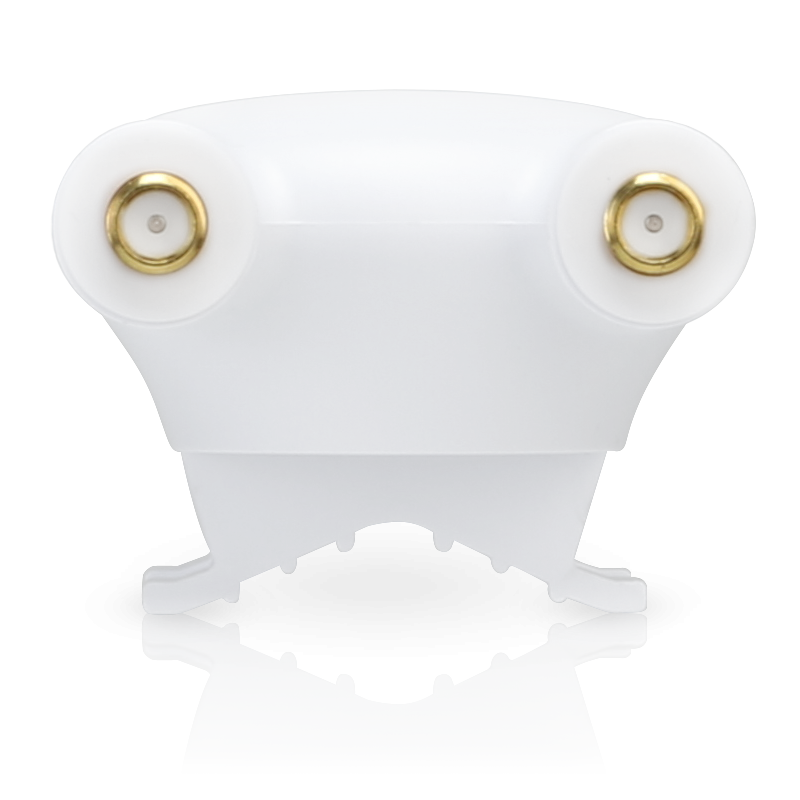 Use the included omni antennas, or use the included fast-mount adapter to install the AP on an optional connectorized antenna for expanded range coverage and customized pattern shaping. UniFi APs doesn't have own web GUI and you manage them via UniFi Controller, which you can download on UBNT websites here: http://www.ubnt.com. Or you can manage UAP devices using UniFi Cloud Key which has UniFi Controller preinstalled. 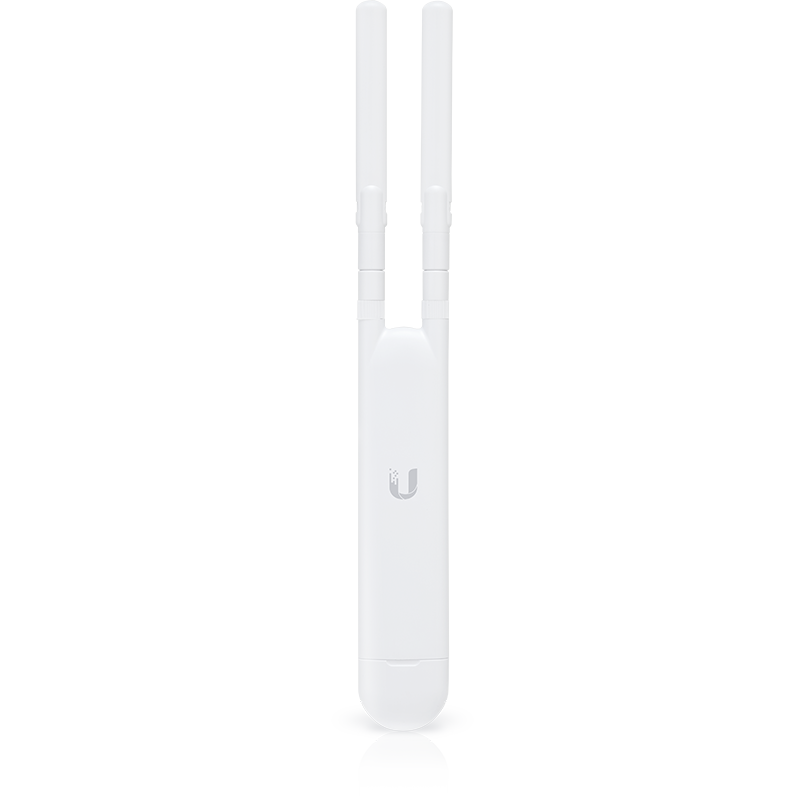 Additional benefit is fact that UniFi Controller software is free of costs and includes advanced functions without limitations.